You will visit “The Liszt Ferenc Academy of Music” and participate in the 【 International Liszt Ferenc Competition】, Master Class and a series of activities. 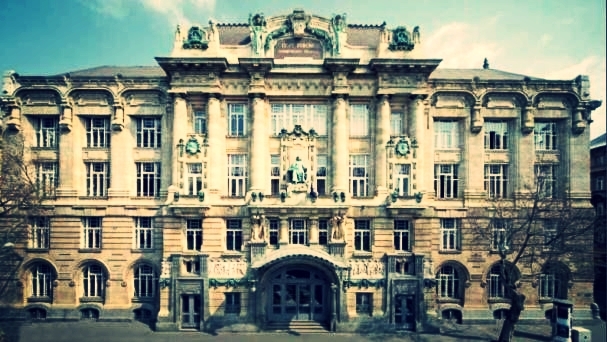 “The Liszt Ferenc Academy of Music” was built in 1875 which was founded by Franz Liszt himself. A day for free activities will be assigned for shopping and sightseeing in a flexible manner! Visit “Beethoven-Haus”, located at the centre of Bonn in order to explore the musical path of excellent musician, Beethoven. “Heroes’ Square” is the construction began in 1896 so as to commemorate the thousandth anniversary of the Hungarian conquest of the Carpathian Basin. You can also take part in one of the 4 major State Operas, “Vienna State Opera”. Let’s experience the fascination of the “Musical City” - Vienna! Residential area of Mozart in Vienna. His authentic handwriting of pieces are available to be appreciated. One of the famous concert halls in the world. Beautifully and elegantly designed. The audio effects are excellent. Historically memorable. It is located at the crucial area of Vienna Old Town. Valuable instruments and historical literature are shown with interesting interaction. Visitors can experience the amusement of music with joy! Let’s Go to “Prague Castle”. The Bohemian Crown Jewels are kept within a hidden room inside it. Visit “NamestiMiru” (Peace Plaza) and go shopping in “Havel's Market”. You can further explore the lifestyle of the locals! The well-known opera “Don Giovanni” enable you to experience the musical culture!